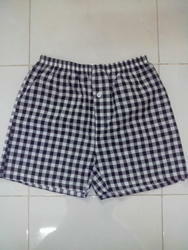 Keeping in mind taste and preferences of the clients, we offer a wide array of Woven Shorts. 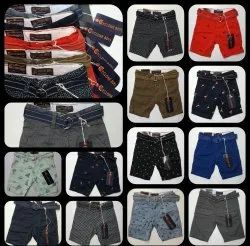 We manufacture all kinds of Mens shorts in both Knitted and Woven fabrics for Boys and Girls.and also provide good quality and reasonable price. - MOQ - 500pcs per colour.